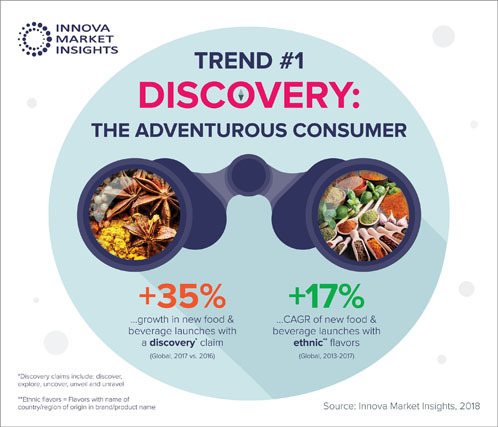 New data from Innova Market Insights examines the recent trends in the confectionery and snack industry. 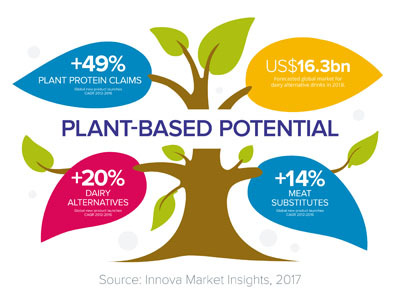 The Innova Market Insights Consumer Survey 2018 revealed one in four global consumers increased their consumption of confectionery over the past year. 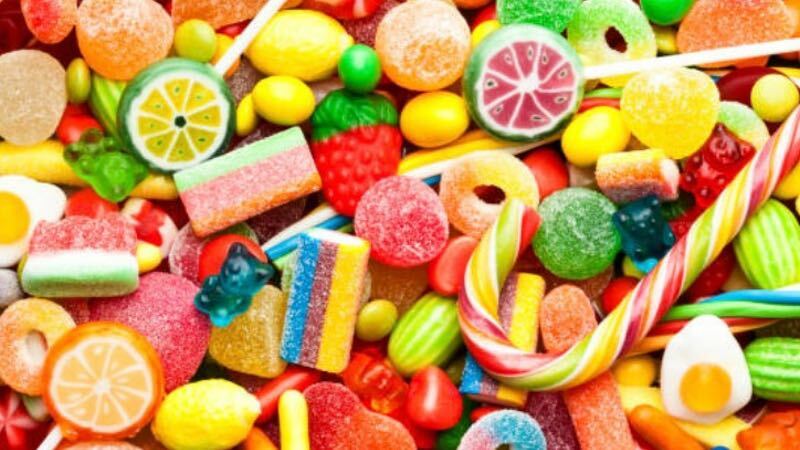 The survey identified the leading drivers of choice in snacks and confectionery remain flavour, cost and indulgence. 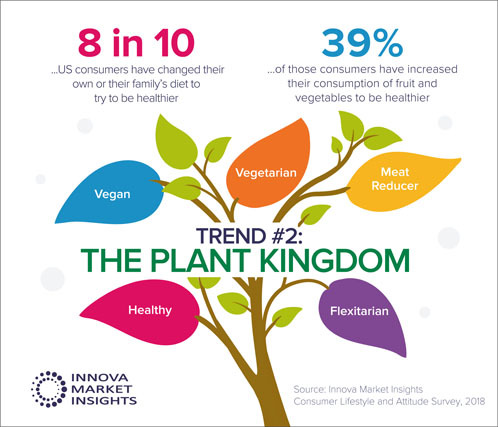 “In the light of rising health awareness, consumers are not necessarily reducing confectionery consumption levels,” Lu Ann Williams, Director of Innovation at Innova Market Insights commented. 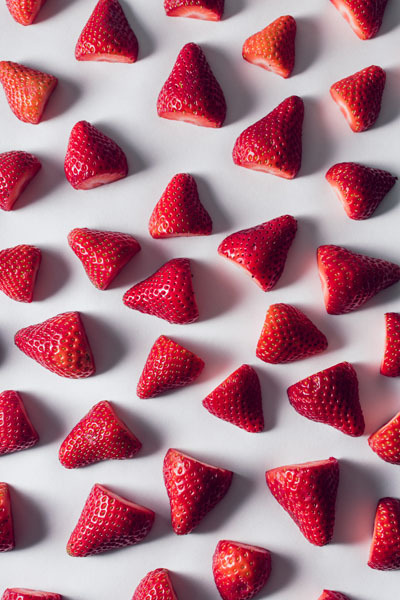 The survey also revealed that consumer curiosity for something new and different is driving more unusual products triggering more unexpected flavours, textures and appearances. This is shown in a 15% compound annual growth rate (CAGR) in global confectionary launches with a “discovery” claim between 2013-2017. 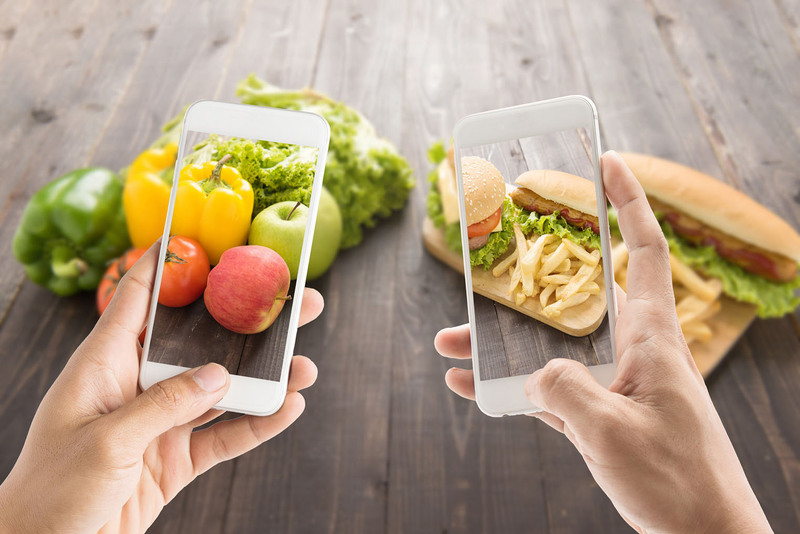 Snacking is no longer viewed as the optional extra, but a day-to-day occurrence. Causing popularity of “on-the-go” and “bite-size” options. Companies have noticed this and these products show a 20% CAGR growth in new launches in 2018. 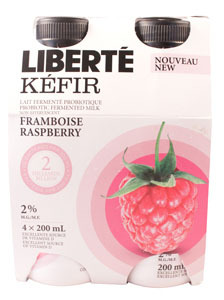 With veganism rising in popularity even confectionery has seen a move to plant-based eating. Manufacturers are “greening up” their portfolios to attract this growing group. 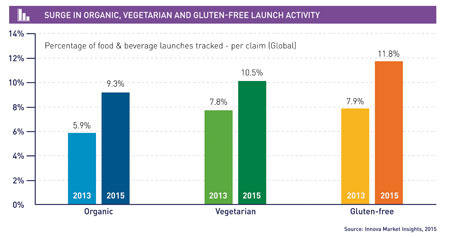 The market survey also found that the use of vegan-friendly claims for global confectionery and snacks in product development has risen an average of 27% annually since 2014.